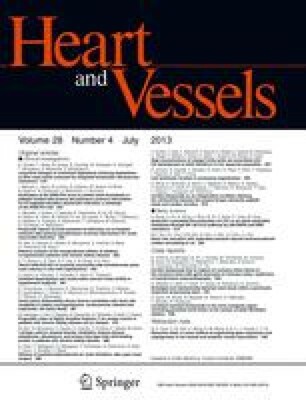 Phosphodiesterase (PDE) was shown to be downregulated in the failing hearts of transplant recipients, while it was upregulated in hypertrophied hearts induced by isoproterenol and calsequesterin overexpression. We examined the time course of gene expression and the activity of PDE3 and PDE4 in an animal model of salt-induced hypertension, left ventricular hypertrophy, and congestive heart failure (CHF). Dahl salt-sensitive (DS, n = 25) and salt-resistant rats (DR, n = 25) were fed with an 8% NaCl diet after the age of 6 weeks. At 11 weeks (hypertension and hypertrophy stage in DS), PDE4 activity in the heart was higher in DS than in DR. At 18 weeks (hypertension and CHF stage in DS), both PDE3 and PDE4 activity in both the heart and aorta was approximately twofold higher in DS than in DR. The ratios of PDE3 and PDE4 mRNA to GAPDH mRNA in the heart were both approximately twofold higher in DS than in DR at 11 and 18 weeks. The cardiac cyclic adenosine monophosphate content and plasma nitric oxide concentration were higher in DS than in DR at 11 weeks but both of them were lower in DS than in DR at 18 weeks of age. In this animal model, gene expressions of PDE3 and PDE4 were augmented from the hypertrophic stage. PDE3 and PDE4 activities were subsequently enhanced in the CHF stage and seemed to contribute to the development and exacerbation of CHF.